First time on the market in over 50 years! Perfect north of Montana location in the highly desirable Roosevelt Elementary and Lincoln Middle School district. Lovingly tended to landscape in both front and rear yard. The home boasts an open living room with fireplace, eat-in kitchen and large family room, overlooking pool and spa. Master bedroom upstairs with fireplace was added in the late 80's. Home has ample parking, including space for an RV or boat. Located one block to the marvelous Montana Avenue cafes, boutiques and mini spas. Just minutes to the beach, Third Street Promenade and Palisades Park. Lot Size: 0.17 Acres / 7483 Sq. Ft.
SchoolsClick map icons below to view information for schools near 620 12th Street Santa Monica, CA 90402. Listing provided courtesy of Tracey Hennessey, Compass. Home for sale at 620 12th Street Santa Monica, CA 90402. Description: The home at 620 12th Street Santa Monica, CA 90402 with the MLS Number 18380990 is currently listed at $3,100,000 and has been on the Santa Monica market for 229 days. 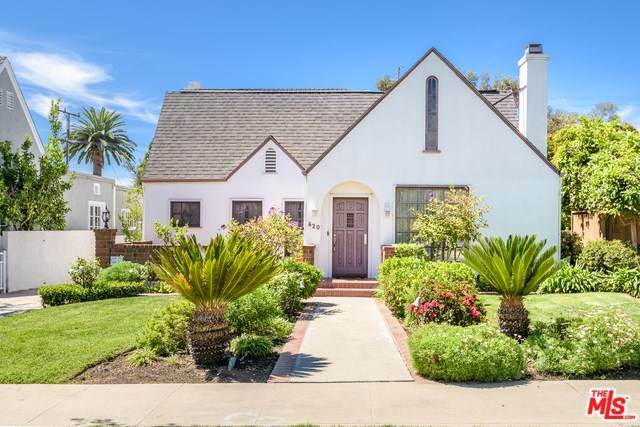 You are viewing the MLS property details of the home for sale at 620 12th Street Santa Monica, CA 90402, which includes 3 bedrooms, 4 bathrooms and has approximately 2633 sq.ft. of living area.